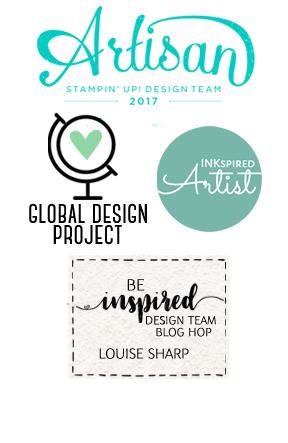 You may have just 'hopped' here from Lisa, if you have, welcome to our fourth blog hop! 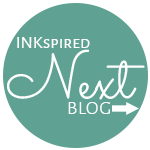 I'm having so much fun with these blog hops, be sure to hop all the way around and see all the awesome creations. This weeks our layout had me a little stumped at first and then decided to go for a vintage feel using the Bright ad Beautiful Stars set from the Holiday Catalogue. 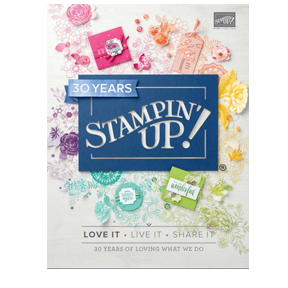 I was at a Stampin' friends house recently and she used the Gorgeous Grunge stamp set with gold embossing, it looked stunning and I very rarely use this stamp set. I was so inspired that I had to use it on my card this week, thanks Denita! I used the Gold Bakers Twine and pulled out just the gold thread and combined it with the Linen Thread to coordinate with the gold embossing. 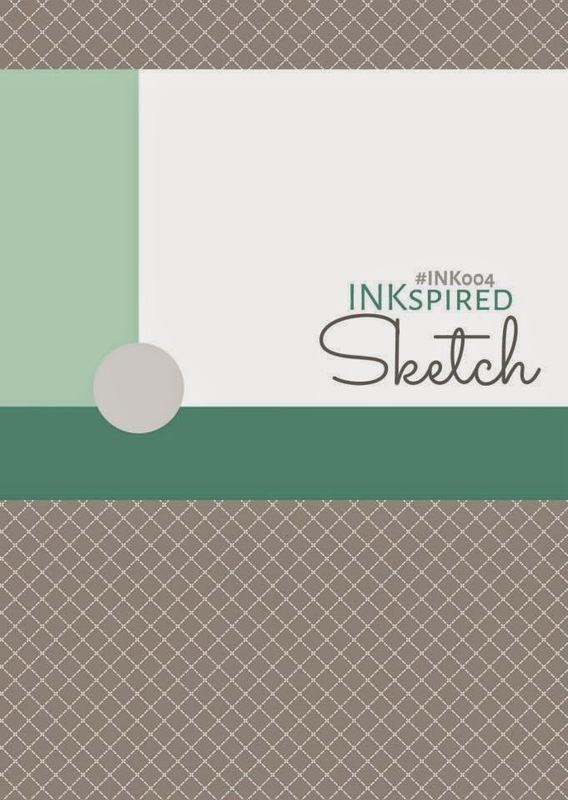 Next stop is my friend Marlene with her take on this weeks sketch. It's hard to believe that another Christmas is just around the corner, but I just LOVE Christmas. I love everything about it...ok except maybe battling the over crowed shops, but even that can be exciting with the buzz in the air and watching children line up to see Santa. So with that, you'll probably see more Christmas creations on my blog than normal over the next two months! 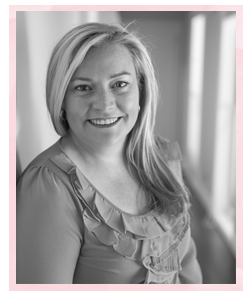 Here's the list of items I used, you can press on the image and be taken to my online shop. 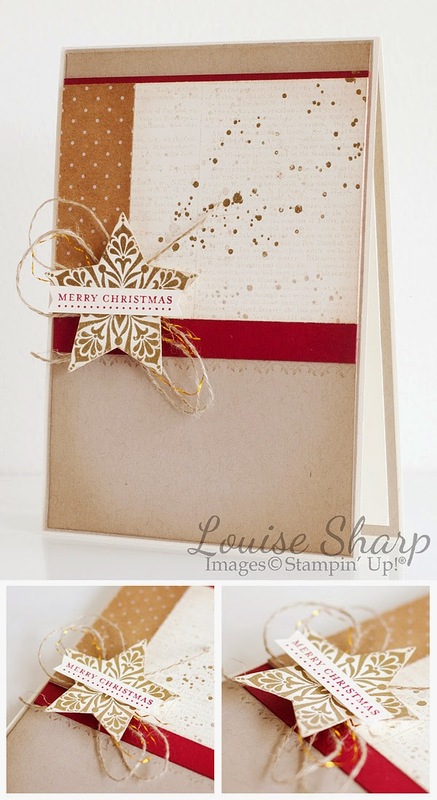 Loving your xmas cards and the gold embossing is something I will have to try with that stampset. Oh, wow - this is STUN-NING, my friend!!! I like the colours you have chosen on your card Louise.